On every kernel of corn there is a history. A woman in Central Mexico hand-picking tiny seeds of teosinte and burying them in the earth 7,000 years ago. On a grain of rice, 10,000 years of farmers cultivating the soil in The Pearl River Valley. 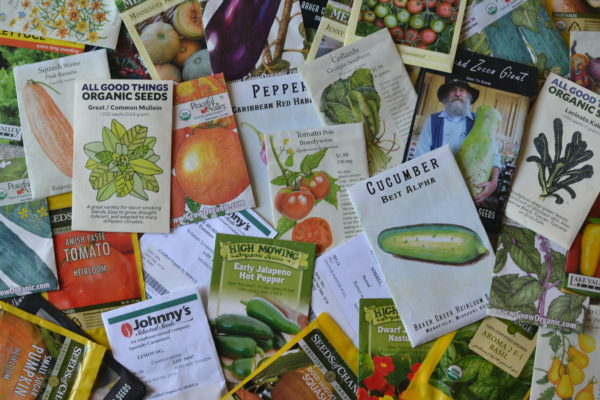 History, ancestry, civilization and of course, good food, are all written on a seed. When we lose seed diversity we lose our history as well as our food security. 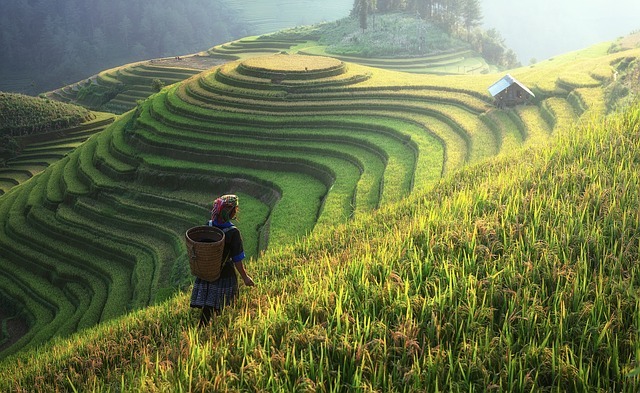 Rice was domesticated from a wild grass 10,000 – 14, 000 years ago. Since we have been farming, we have been banking seeds. 12,000 years ago, when agriculture began in the Fertile Crescent, seed banking was necessary to protect seeds from weather and animals. One method of protecting seeds involved packing them alongside ashes inside of baskets and then burying the baskets (Seabrook). Modern seed banks exist for the same reason the ancient ones did, to protect our future food source. But, today we face greater threats than mice. 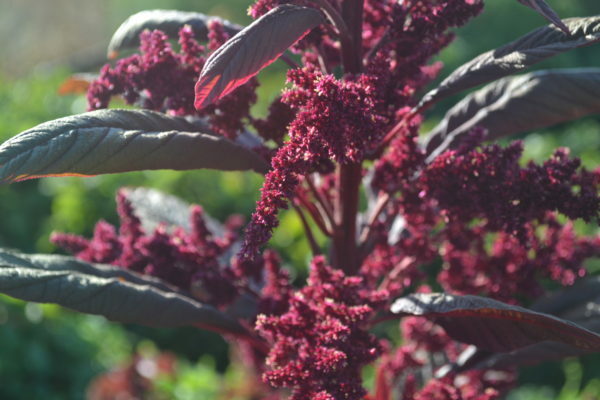 Of the 300,000 edible plant species on the planet, humans eat about 200. Of these, we receive half of our calories from corn, wheat and rice alone. An insect could decimate our supply of corn, a fungus could wipe out wheat or climate change could limit where we grow rice. Each of these scenarios is possible and could have devastating consequences. Seed banks exist as a safeguard against these and other threats. There are over 1,000 seed banks around the world protecting both edible and non-edible plant varieties. Some focus on protecting regional seeds like the Mid-Atlantic Regional Seed Bank and Native Seeds/SEARCH. Others, like the Millenium Seed Bank, collect seeds from around the world (their mission is to conserve 25% of the world’s plant species by 2020). Seed banks store seeds at low temperatures and low humidity. Under these conditions, most seeds can last decades and some even longer. Eventually, all seeds need to be grown-out and re-banked. While seed banks protect seeds, the banks themselves are often vulnerable. Power outages can disrupt the low temperatures required for seed storage. Government funding can dry up. And war constantly looms around the corner. 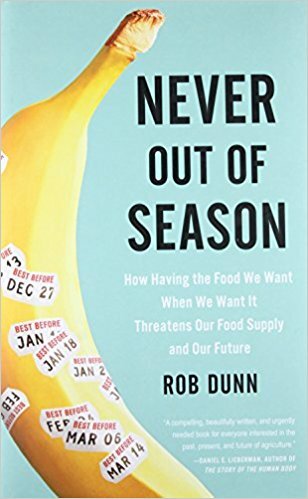 The National Seed Bank of Iraq, located in Abu Ghraib, stored seeds that Rob Dunn in Never Out of Season, describes as, “the direct descendants of the seeds on which Western civilization was built” (212). In 2003 The United States led an invasion of Iraq in which the seed bank was bombed. Fortunately, those who worked at the seed bank had the foresight to box up part of their seed collection and ship it away before the bombing. The seeds destination; the International Center for Agriculture Research in the Dry Areas (ICARDA), located in Aleppo, Syria. 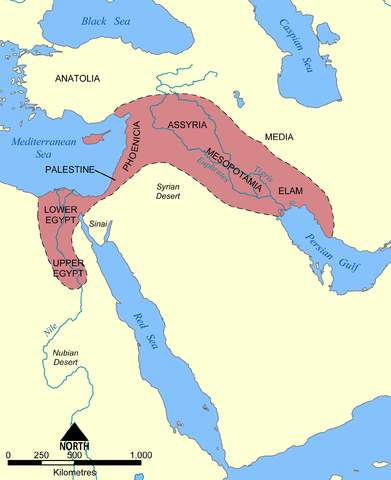 Aleppo, like part of Iraq, is part of the Fertile Crescent where agriculture began. The seeds maintained by ICARDA hold the history of agriculture inside of them. Furthermore, their varieties have adapted to drought, an essential trait as the earth continues to warm and become more arid. In 2011 a civil war broke out in Syria forcing ICARDA to relocate to Beirut with whatever seeds it could. The workers at ICARDA though had already sent duplicates of their seeds to other seed banks as insurance against such an event. The majority of their seeds went to the most secure seed bank in the world, The Svalbard Global Seed Vault. 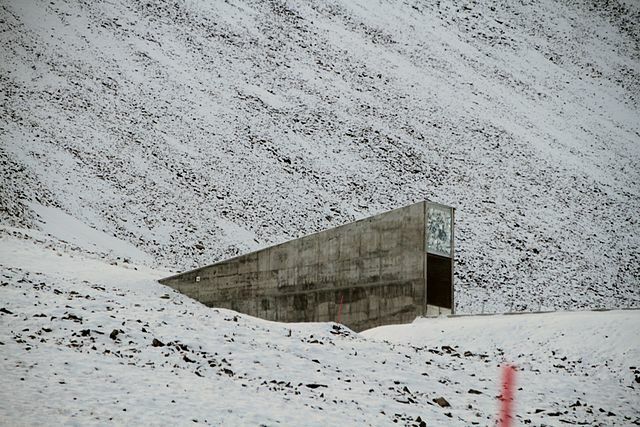 The Seed Vault has the capacity to store 4.5 million varieties of crops and currently holds more than 890,000 samples. The Vault is funded by the Norwegian government but the seeds stored there remain the property of the countries that deposit them. The hope is that storing backup seed at the Svalbard Seed Vault is a redundancy that will not be needed. But in fact, it already has been. 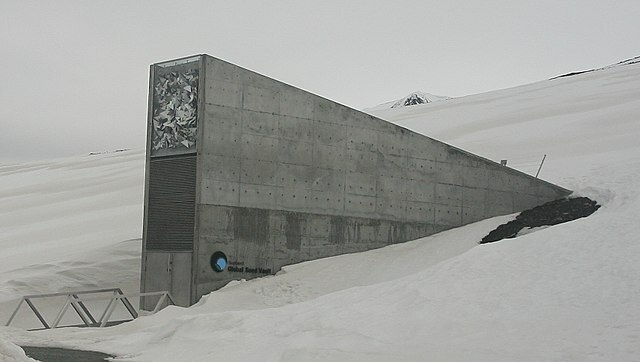 The Seed Vault’s first withdrawal occurred in 2015. ICARDA withdrew 130 of the 325 boxes it had deposited in the bank. These seeds were needed to continue the research done by ICARDA, now based in Lebanon. Their Aleppo facility still stands but continues to be difficult and dangerous to access due to the ongoing civil war. When the war does end and rifles can be traded for shovels, we hope the farmers of Syria can return to planting the seeds that they have been working with for millennia. We would be wise though, to continue to make deposits to the bank.